AMF Castings & Engineering is the manufacturer of Cast Iron Castings. The C I Castings are used in different industries. 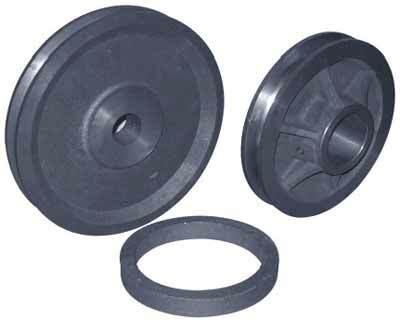 We manufacture Cast Iron Castings upto 300kg single piece. Castings manufactured as per IS 210, FG 220 & FG 260 as well as all other alloy cast iron grades. We are using hand moulding, machine moulding as well as shell moulding process. We have cupola furnace as well as Induction furnace to manufacture any grade of cast iron castings. Premium Member of ExportersIndia.Com © Copyright 2012. Amf Engineering.